Saint for Rent - Filler - Anime Boston Map! Hi, everyone! 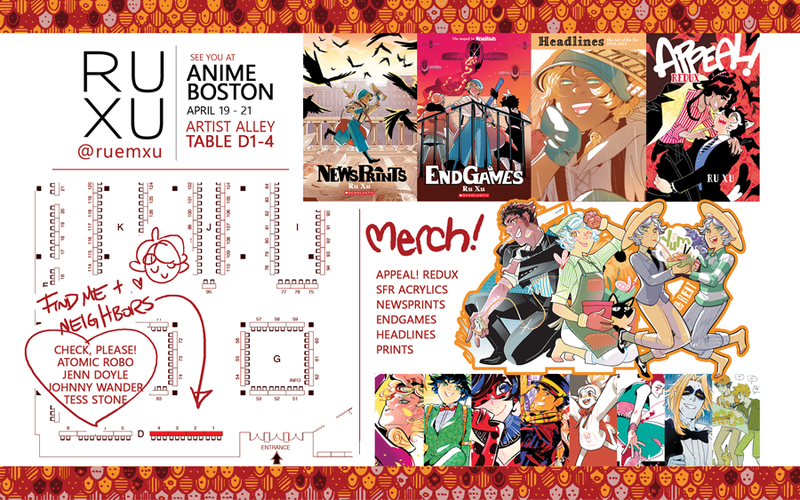 I'll be at Anime Boston this weekend! Swing by if you're attending! <3 I'll be at Tables D1-4 in the Artist Alley, as well as two panels! Here's more info in the Events section of my website!